We don’t know much about Andre Bratten other than that he seems to know what he’s doing. 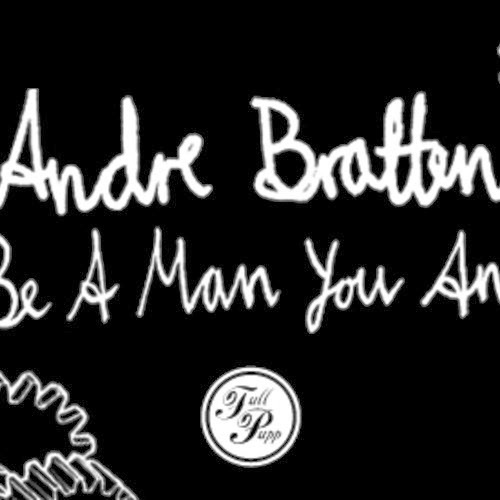 We’ve heard a few of his tracks before, but nothing grabbed us as much as 'Be A Man You Ant' did. Big and dirty synths with a straightforward house beat drive the track. The sequences add another layer to the cake, keeping it fairly fresh throughout.